Horizontal Expander is mainly used in the expanding of straight tubes. One end of the coil is clamped,and the other end shrinks naturally. 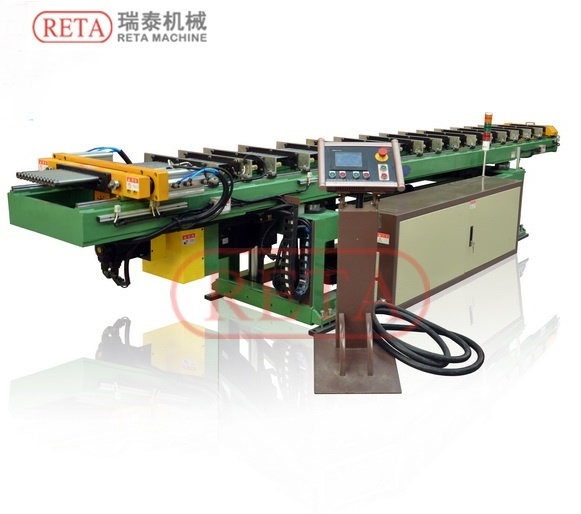 The Horizontal Expander machine is mainly used in the expanding of straight tubes.One end of the coil is clamped,and the other end shrinks naturally. The CNC Program, automatic shif, 1-n tubes process at one time,multi-times combination,expanding large coil.